North Indian Veg Cuisine Paradise in Singapore - What’s the Best of the Season? There’s plenty of things you can see or do in Singapore. But, when it comes to the food of Singapore, you cannot find such a wide variety anywhere. The article here will be focusing on North Indian vegan cuisines and how popular have those become over the time. Singapore has always been one of the most favourite tourist destinations for the Indians. How Many Indian Travels to Singapore? A report suggests that in between January to May of 2018, almost 600,000 tourists from Indian have visited Singapore. It is also a direct 17% rise from the count of 2017. Hopefully, as soon as the stat reports of 2019 will be published, there will be a significant hike in the percentage too. Of course, a great vacation is never complete without great food. That's why there are a lot of Indian restaurants trying to push their sales by introducing new dishes to their menu. But, the big question here is, how many of these restaurants deliver authentic Indian dishes? And, for the vegan recipes, the speciality is of optimum importance. How do you know that a restaurant is good enough for vegan dishes or not? It's quite simple. You have to check the wide variety of veg dishes in the menu, and if it seems right along with the pricing, you will be on your way of finding the best Indian restaurant near you. Let's find out what are the famous North Indian veg dishes in Singapore along with their average pricing. A dish full of veggies. It is not only a plate full of vitamin enriched vegetables. But, the creamy sauce is the tastemaker of this dish, quite popular among the North Indian cuisine in Singapore. The average cost of one plate is $10.00 to $12.00. The recipe tastes the best with Indian bread and parathas. When it is about tasty North Indian vegan dishes, paneer should be leading the charts. Any plate is almost incomplete without paneer. 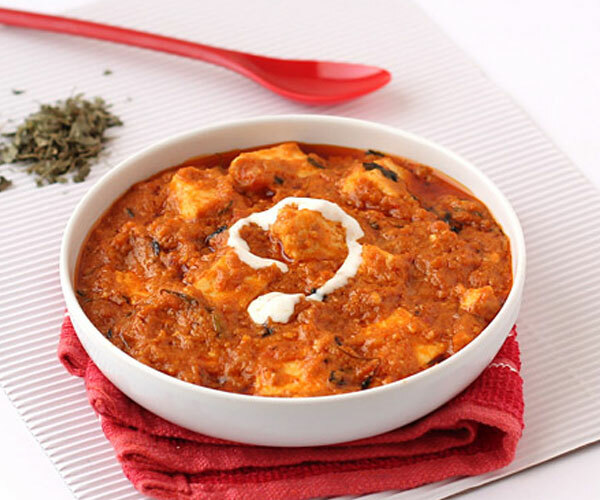 The restaurant you are searching for must have some lip-smacking paneer dishes such as Shahi Paneer, Paneer Butter Masala, Mattar Paneer, Palak Paneer. The average cost of this dish in Singapore will be $11.00 to $13.00 on an average. The first thing that pops up in mind when it’s the real flavour of Indian masala is Chana Masala. It’s the Garbanzo beans cooked in Punjabi style which you can order through the best Punjabi cuisine delivery in Kallang. And, then there should be Rajma Masala, red kindny beans in thick gravy. If you are a fan of mushroom, you can also expect to have some awesome dishes on Mushroom among which Mushroom Masala tops the chart. This simple dish is cooked with tomato and onions, spiced with both red and green chillies. The price is on an average $11.00 to $12.00. Last but never the least, how can you forget Aloo (potato) based North Indian cuisines. 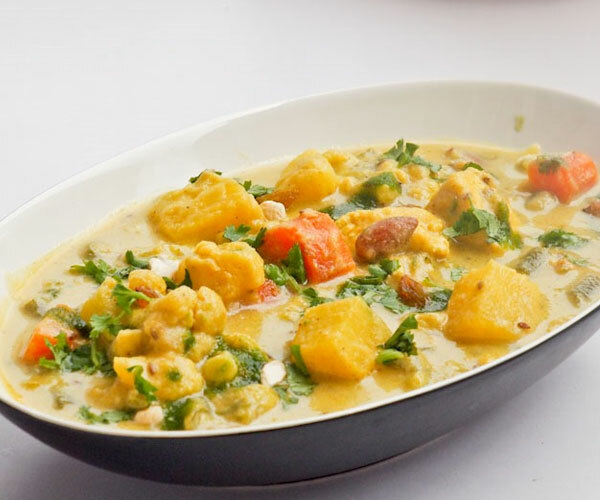 Aloo Gobi, Jeera Aloo, Dum Aloo are some of the dishes that will linger in your taste buds. So, in a nutshell, you don't have to compromise on your food habit while visiting to Singapore. All you have to do is to carry out research and find out the best vegan dishes available in your nearby restaurants. The author owns a restaurant in Singapore that specialises in Punjabi cuisine delivery in Kallang and also has got some exclusive and authentic North Indian cuisine in Singapore in the menu.